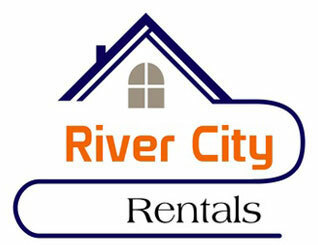 Call our office at 913-727-3804 or email us at rcrentals@rcrentals.com for exact pricing and availability! 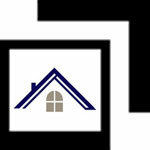 For more information about Bonner Springs properties contact that office at 913-422-RENT(7368). One Bedrooms Available Now. 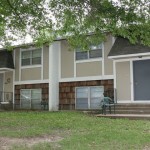 Fully renovated starting at $675. You have to see to believe!! 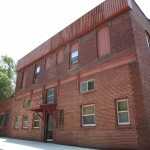 Come see these Victorian style apartments with extra tall ceilings and large living rooms. Get a feel for days gone by while still having plenty of modern conveniences including central air/heat, cable & phone ready, and more. The Kelly Building is a restricted access building, so only residents and management has access to the common areas, meaning additional comfort and peace of mind for you. Need space? This duplex has it and then some. Three spacious bedrooms, a living room on the main level and a second family room on the lower level says it all. Did we mention two full bathrooms? All this and more in a southern Leavenworth location makes this residence special. Location, Location, Location! If you’re in need of office space, you won’t believe the value we have to offer. Located right on Main (K-7) in Lansing, your business will be seen by thousands of customers driving by daily, creating unbeatable exposure in the Leavenworth / Lansing area. We currently have office space available This office has been freshly painted, and has new light fixtures throughout. Located in Central Bonner Springs, Tiblow Village is within walking distance to Bonner schools, and just a short drive to the Legends Entertainment District. Tiblow residents enjoy efficient and convenient floor plans. 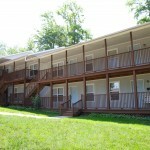 Take advantage of low utility bills in these all-electric apartments while you relax by the pool on hot summer day. 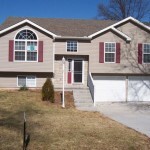 Centrally located in Bonner Springs with quick and easy access to schools, downtown Bonner and K-32, Highview Town homes offer a unique two story layout. 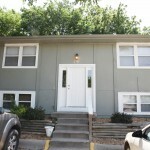 Each unit is equipped with two- bedrooms, two bathrooms, and a two-car garage. The main level of each unit includes a large living room, kitchen, washer/dryer hook ups, a full bath, and master bedroom. In the downstairs area you’ll find a large second bedroom with attached bath. 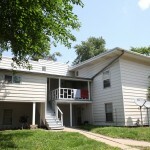 Nestled in heart of Bonner Springs, Pine Street Apartments boast single story living at its finest. 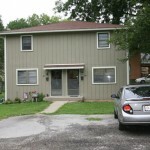 These two bedroom townhouses offer attached 1 car garages, dining rooms, and washer and dryer hook ups.